The one-and-only Harley-Davidson® dealer in Austin, TX, Cowboy Harley-Davidson® of Austin proudly serves first-time bike owners and veteran road warriors with a killer selection of new Harley® models; used motorcycles; Harley® service, parts, repair - and even Harley® finance. 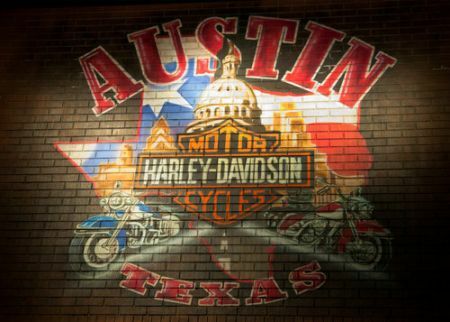 To accommodate all Harley® riders in Austin, as well as those from Round Rock, New Braunfels, and Cedar Park, Cowboy Harley-Davidson® of Austin operates a 53,000 square-foot storefront. Sound impressive? That's because it is! And, you don't just have to take our word for it, either. Our extensive customer testimonials will tell you everything you want to know, including that despite Cowboy Harley-Davidson® of Austin's large size, our service is extremely personable. To learn more about Cowboy Harley-Davidson® of Austin, explore our new Harley® and used motorcycle inventories, new-rider training, Harley® parts & service, and Harley® finance services online. Or, visit us at 10917 South IH 35 Austin, TX 78747. 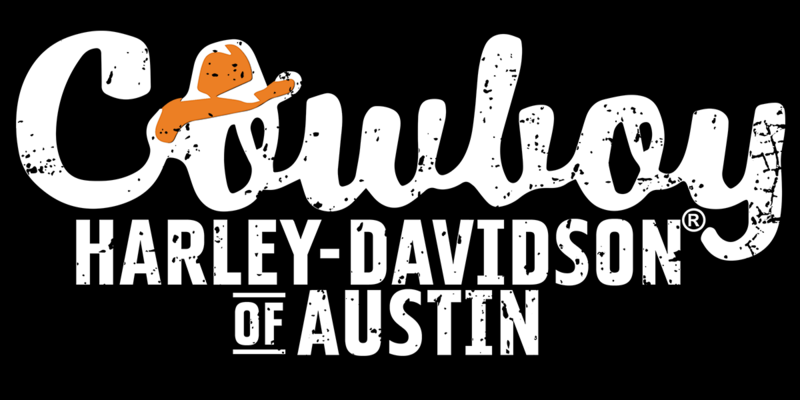 And remember, regardless of whether or not you choose Cowboy Harley-Davidson® of Austin, you're invited to keep your calendar current with any and all of our upcoming events.